Living in a house which has well decorated walls makes the house owner to be confident and happy. With the advancement in technology, wallpapers have become very popular. 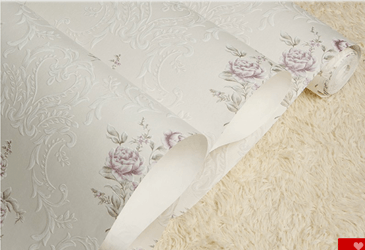 Decorating your house with Non-woven wallpapers is one of the best ways of keeping it elegant and attractive. Wallpapers are the best to use in your house since they will save you a lot time and also they add a new style and design to your house. If you want to change the theme of your house or office after a certain period of time, wallpapers are the best option. 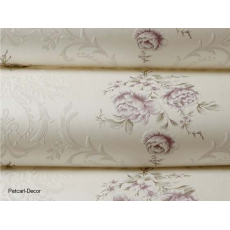 Non-woven wallpapers are not only easy to apply on the wall but also easy to remove from the wall. They are made of quality and durable material. 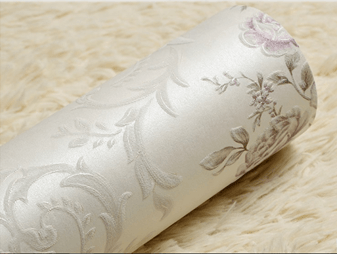 With good care and attention wallpapers can last for a long period of 10 to 15 years. Searching for decorative modern wallpapers for sale? Petcarl Décor is a reliable shop where you can buy superior, unique and cheap beautiful wallpapers.